Do you want to work from home as a writer? 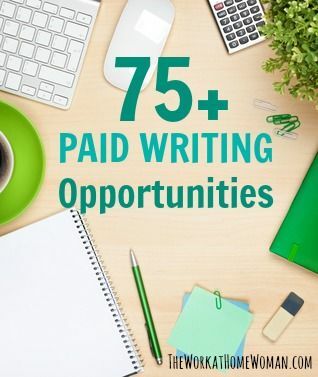 Here are some of the best types of writing gigs, where to find them, and how much they pay. Next ArticleChristmas Ornament-Tutorial, from the Focus on Finishing Blog.